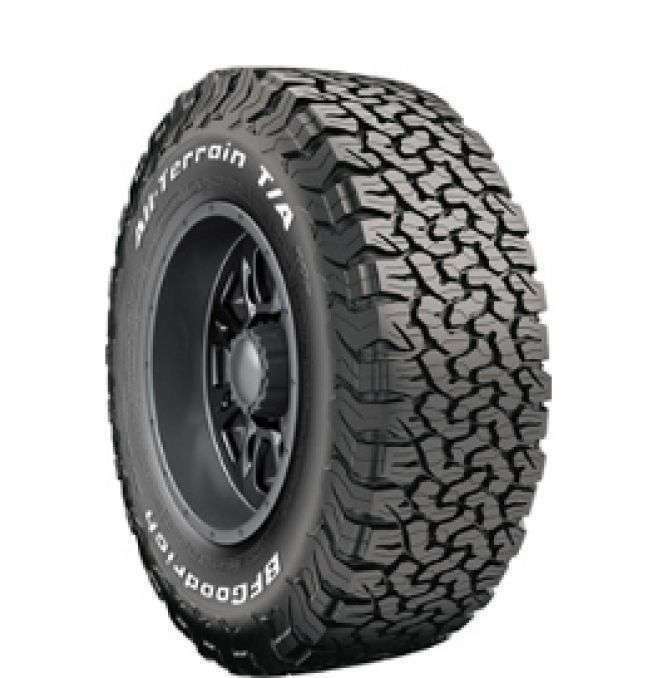 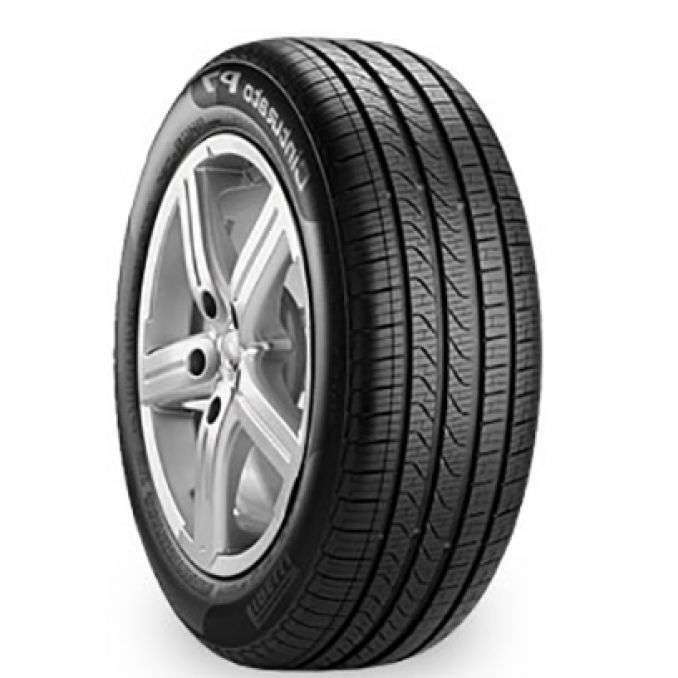 The Bf Goodrich All Terrain T/A kO2 is the BFGoodrich's toughest All-Terrain tire ever. 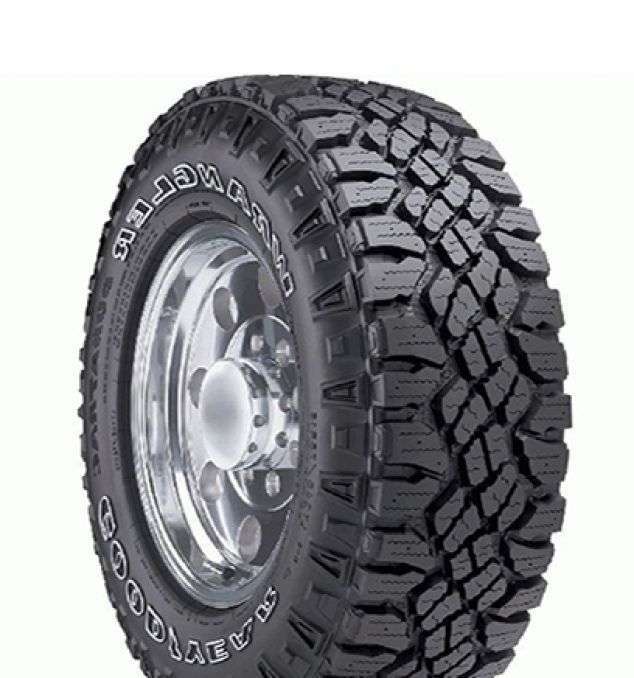 2X the treadlife on gravel and 15% longer treadlife on asphalt to extend your adventure, also 20% tougher sidewalls featuring race-proven CoreGard™ technology to take on the toughest. 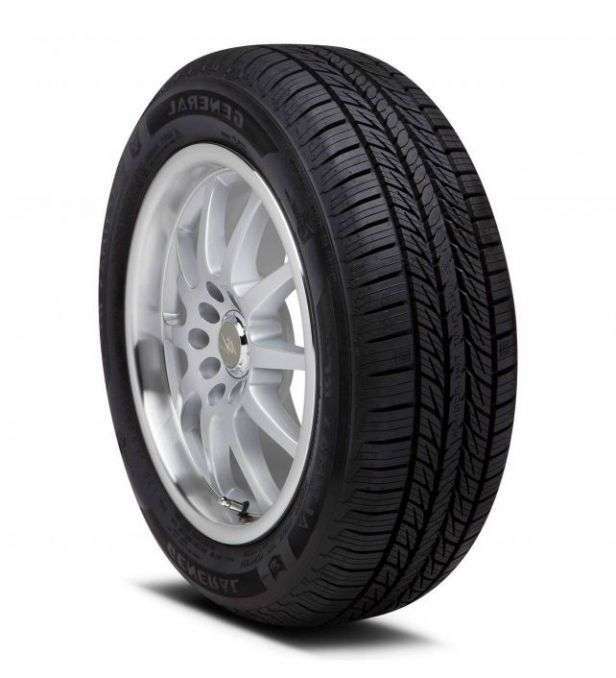 See also the Good Year Duratrac tire in the same category.